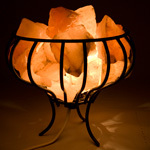 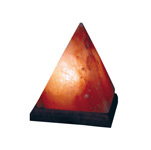 The natural shaped lamp is composed of Himalayan salt. 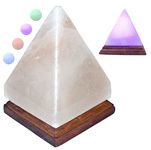 It sits on a wood base which holds theLED light. 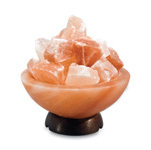 The perfect desk accessory! 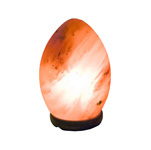 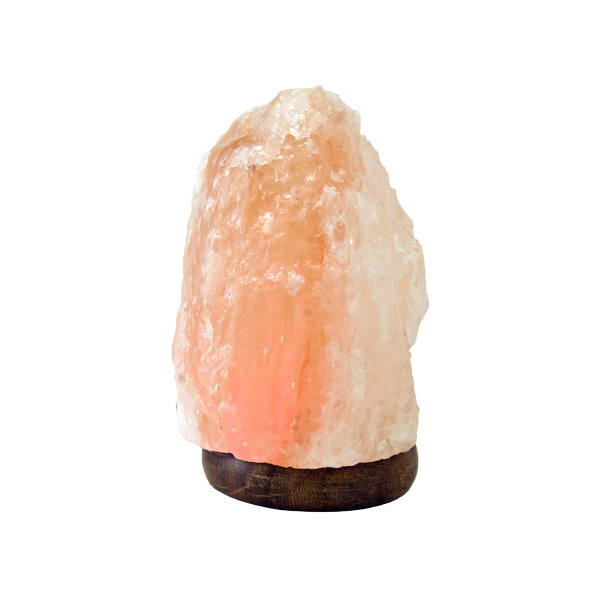 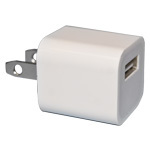 Plug these naturally cleansing lamps directly into a computer or lap top to benefit from the positive effects of the negative ions they produce and create a relaxing glow. 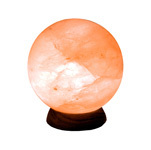 USB salt lamps make thoughful gifts for both men and women.